It’s an Independence Day Tradition! Join us for Coralville’s annual 4thFest celebration! Run like the wind (or at your own pace) on July 2 with the annual 5K and kids’ mini-marathon, visit the carnival July 1-4, and stop by the food and vendor booths on July 3 and 4. Bring blankets and lawn chairs for two free outdoor concerts on July 3: citizen-soldier rock band, The Sidewinders, opens the stage at 6:30 pm. Then, The Oak Ridge Boys bring their four-part harmonies and upbeat songs to S.T. Morrison Park at 8:00 pm. 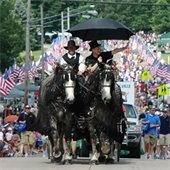 On July 4, see the area’s largest 4th of July parade beginning at 10:00 am, check out performances and activities in the park in the afternoon, attend a patriotic concert in the evening, and watch spectacular fireworks at dark. Most events will be held in S.T. Morrison Park. 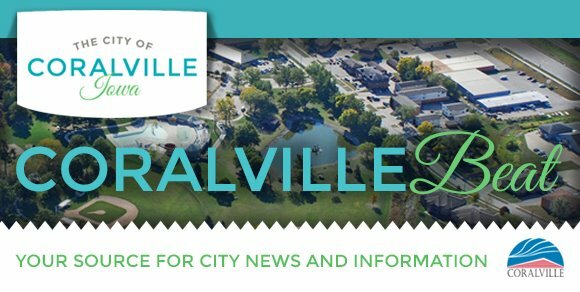 For a full schedule, visit www.coralville.org/4thFest. 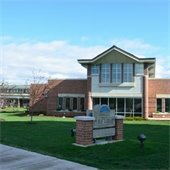 Open (adjusted hours): Aquatic Center, Recreation Center, and Indoor Pool. Closed: City administrative offices, Coralville Transit, Library, Recycling Center, and Farmers’ Market. Trash and recycling will be picked up one day later than usual the week of July 4. Transit Drivers Compete in “Roadeo"
Coralville received approval for $12 million in funding from the Iowa Economic Development Authority’s Reinvestment District program. The funds will support construction of a multi-use arena, fitness/sports performance center, and a permanent home for the Johnson County Historical Society Museum and Antique Car Museum of Iowa. 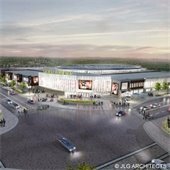 The award of funds from the IEDA is an important step toward the proposed arena project.